It's not everyday that you come across a chef that is equally as passionate about inspiring others as he is about creating spectacular food. Enter Daniel Doherty, the Executive Chef of Duck & Waffle. His food is awe-inspiring and his Chefs of Tomorrow program is helping shape the future culinary scene. We were able to talk to him about his success, vision for Duck & Waffle and how he is inspiring chefs world-wide. What is it that drives/inspires you to create your cuisines? I just love food and cooking. I guess I get inspiration from travelling, eating out and reading. Who do you look up to as a chef and how have they helped inspire you to create your dishes? My mentor Herbert Berger was really important to me, his palette really is something else. Thinking back to how I learnt to cook and doing my apprenticeship, it always brings me back to classic flavors and techniques. Keeps me grounded too. 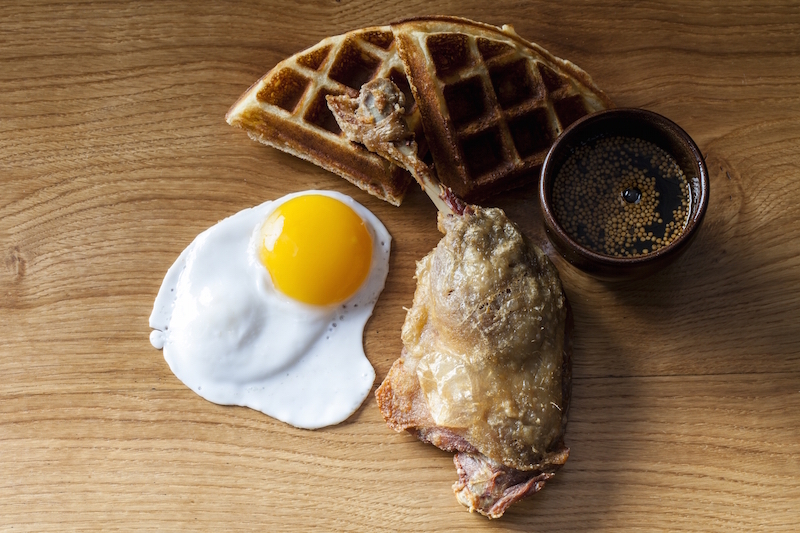 How would you articulate the concept behind Duck and Waffle? That's a tough one. I guess traditional, and, sometimes playful food. We're open 24 hours, the vibe is relaxed and the food reflects the time of day. What is your vision for the Duck and Waffle brand? Asia is a huge opportunity for us so we are actively exploring opportunities for Duck & Waffle in Hong Kong and beyond and will definitely keep you posted once we have news on this front. Outside of Asia there are new Duck & Waffle projects in the pipeline which we will be announcing soon. What do you hope to accomplish with your ‘Chefs of Tomorrow’ initiative and what impact has this program had to date? I just want to help the development of the chefs of the future. This idea isn't intended to be in place of current education, but in addition too, to help from a different perspective. So far it has been incredibly successful, we've had 16 chefs come through that have gone on to wonderful things - pop-ups, writing, cooking together etc. The project has now grown into The Tomorrow Project, which, this year has 3 Chefs of Tomorrow dinners plus 3 networking events too that focus on various topics that are rarely spoken about. What words of wisdom would you offer to aspiring chefs here in Hong Kong? Work hard, pick where you work carefully, and be loyal. What is your impression of Hong Kong? 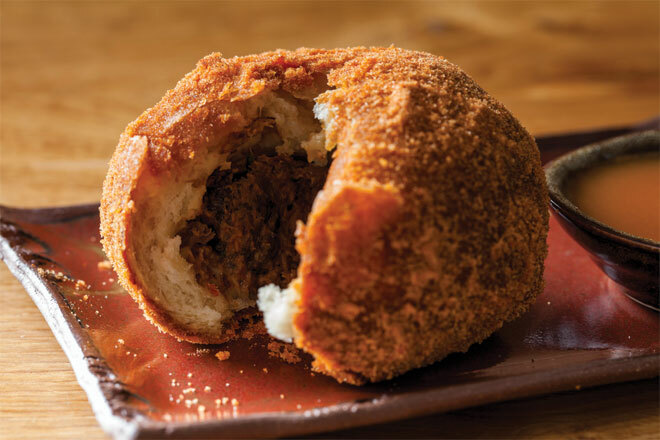 In a similar way to London and New York, it's a huge food hub in the world, with some of the best street food all the way up to 3 Michelin star cooking. I can't wait to try it. Do you have any favourite local Cantonese dishes and restaurants or cafes? I adore dim sum, and also congee. Mamma Shueng in NYC is my favourite. Where will you eat while in Hong Kong? Which Hong Kong chefs do you admire? We are hosting a dinner in Aberdeen Street Social on Friday 11th March and their head chef Chris Whitmore has been fantastic to work with. 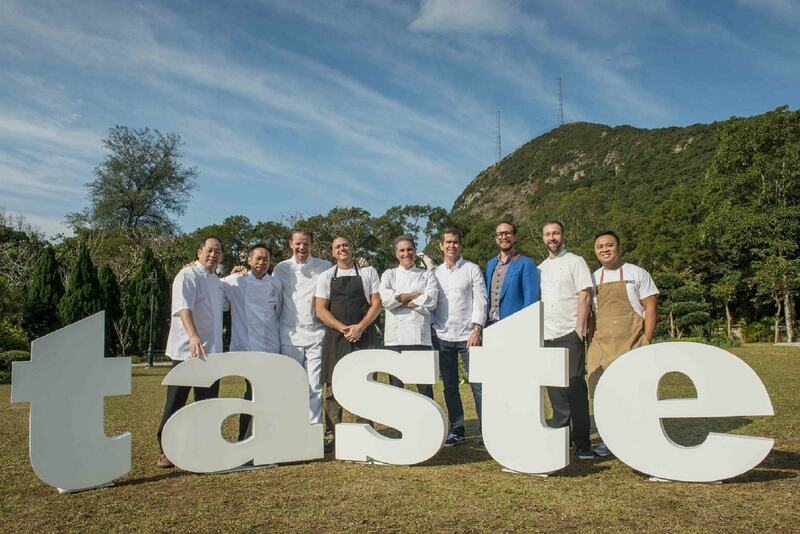 How do you feel Taste will work in HK compared with London’s festival? I imagine it'll be very similar, with Hong Kong bringing its own vibe and, of course, the amazing food! What do you love about Taste festival? Taste of London is great; we've done it for 3 years now and it just grows and grows. It's really nice to have so many great restaurants and chefs all in one place. It is also a great way to meet your customers face to face. Which dish is your favourite to create? I can’t choose one dish, it’s like asking someone to pick their favourite child… A lot of the time it depends on the ingredients, time of day or my mood. Right now I’m loving Jerusalem artichokes so any dish with that is great. What is your favourite story to tell about your time as a chef? I very nearly wasn’t a chef. My mum applied for The Royal Academy of Culinary Arts for me and when my interview came up I didn’t want to go, I was more interested in being a footballer. Luckily she made me and I got accepted which lead to my apprenticeship with Michelin starred 1 Lombard Street. The rest is history I suppose. 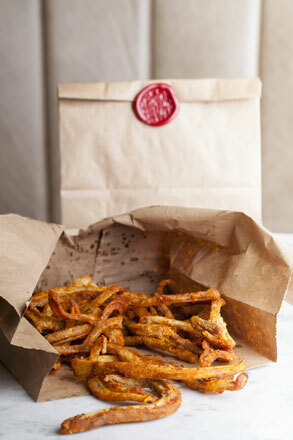 Discount for Foodies: Enter FOODIE as promo code when purchasing ticket to enjoy a 10% discount.